Because some of the individuals in ou law firm regularly bike for recreation, exercise, and commuting, we understand the benefits and risks. We also know that many passenger cars drivers view riders as an inconvenient obstruction to the flow of traffic. Although drivers who are distracted, intoxicated, or speeding endanger everyone on the road, bicyclists are particularly susceptible to serious injury. Bikes provide no protective enclosure, seat belts or airbags. While bikes also have the instability of motorcycles, they also lack the speed to implement evasive maneuvers when a car is bearing down on a cyclist. Because our cycling accident attorneys at the Fulgham Hampton Law Group are well aware of the life-changing injuries often suffered when cars slam into bicyclists, we work tenaciously to obtain the fullest financial recovery. Collisions between cars and bicycles can mean emotional, physical, and financial hardships. 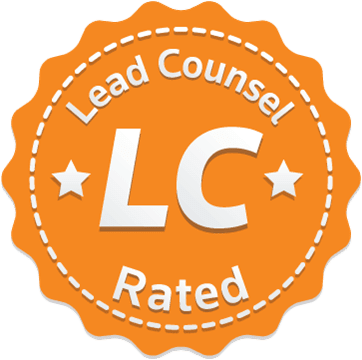 Our law firm engages in a careful investigation of our clients’ cases and analyzes the legal and factual basis for imposing liability on responsible parties. 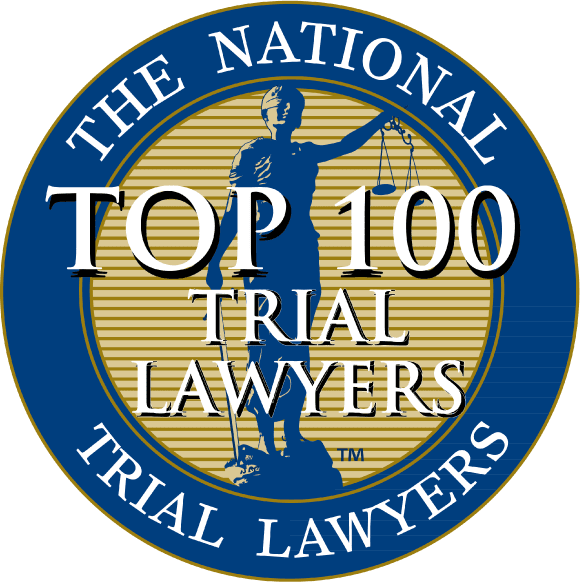 Our lawyers have obtained millions of dollars for our clients while earning inclusion among the Top 100 Trial Lawyers and Top 40 Under 40 by the National Trial Lawyers. Our lawyers conduct communications with insurance companies and guide your through the civil litigation process, so you can focus on your physical and emotional recovery. The indifference of many motorists toward the safety of vulnerable cyclists leads to hundreds of bicycle fatalities and over 50,000 injuries annually. If you bike in Weatherford or the other large cities in Parker County, you know that bicyclists face the highest risk of injury in urban areas. The silver lining is that use of a bicycle helmet reduces both the probability and severity of injury if a bicyclist is involved in a collision. Six in ten bicycle fatalities result from head trauma. A study published in the New England Journal of Medicine found that use of a helmet by cyclists could reduce the risk of head injury in a collision by a staggering 85 percent. Inattentive drivers distracted by cell phones, passengers, children, etc. 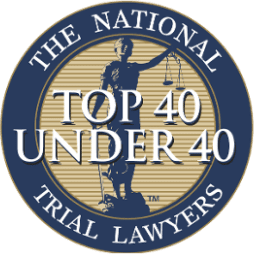 While drivers who fail to exercise ordinary care to prevent foreseeable injury constitute the most common factor in causing bike accidents, our Parker County bicycle accident lawyers analyze our clients’ situations to identify all theories of liability, potentially responsible parties, and insurance coverage. Parties who might share liability include public entities for defective roadways, manufacturers for bike defects, and employers for the negligence of their employees in the scope of employment just to name a few examples. If you have been hit by a driver while riding your bike, we are committed to obtaining the compensation bicycle accident victims need to maximize their recovery and post-accident quality of life. We invite you to contact us today at (817) 697-4400 for a free case evaluation.